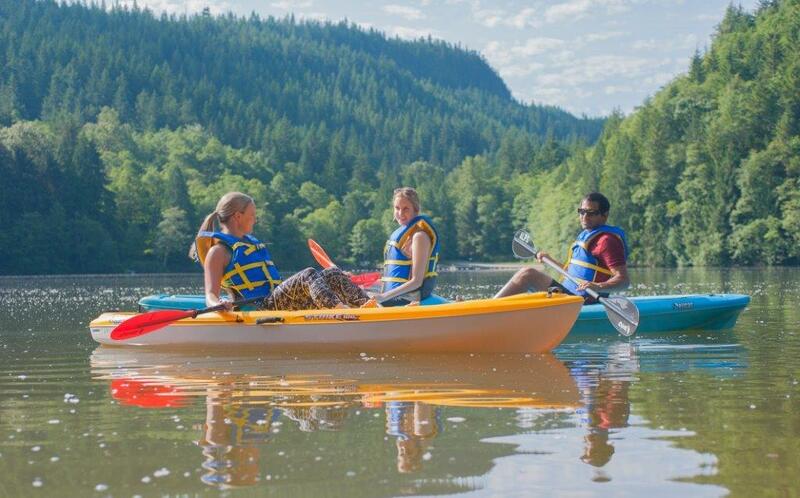 Canoe, kayak and standup paddleboard rentals are available in the summer months at Alice Lake Provincial Park, Hicks Lake in Sasquatch Provincial Park and Cultus Lake Provincial Park. We are also offering standup paddleboard lessons and standup paddleboard yoga at Alice Lake Provincial Lake and Cultus Lake Provincial Park. Please visit our Rental and Lessons pages for further information. *Hours are weather permitting, we will not operate in strong winds or extreme weather. *Please note this is not a staffed kiosk. Please see a Park Attendant to book your rentals!